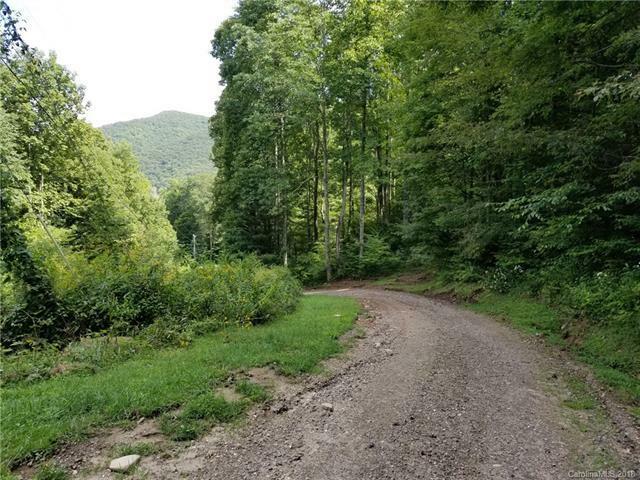 If you are looking for that fabulous lot in the mountains to build your vacation dream home, your search is over. 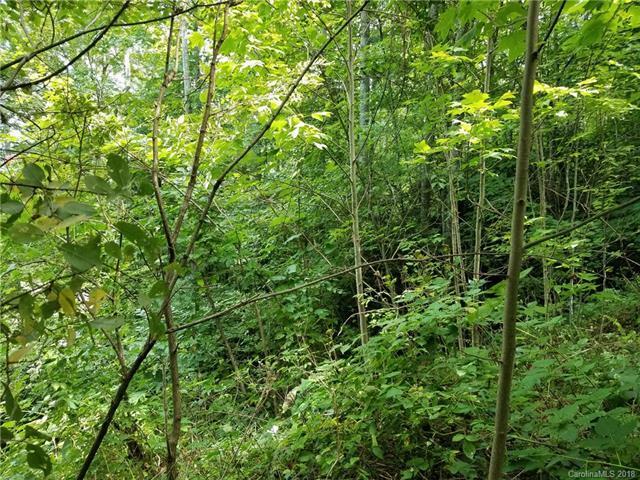 This lot offers the perfect combination of great views, rushing water and good access. At almost 4000 feet above sea level, you can open your windows in the summer and let in the cool, refreshing mountain air. 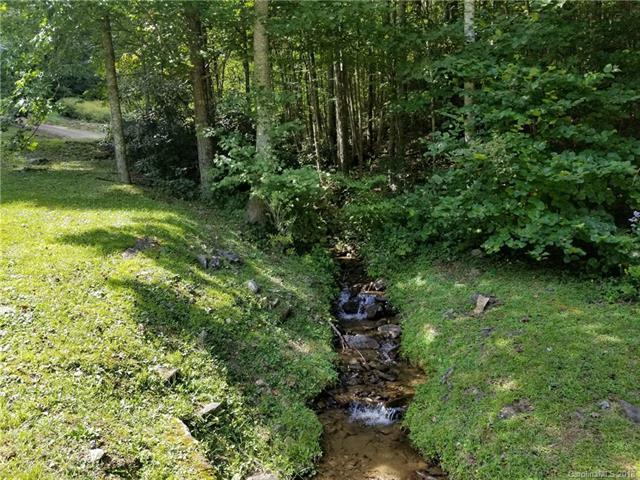 This lot has a well maintained development road on two sides and features a rushing mountain stream along its northern edge. A nearly level road has already been punched out from Redtail Hawk Lane into the center of this lot. 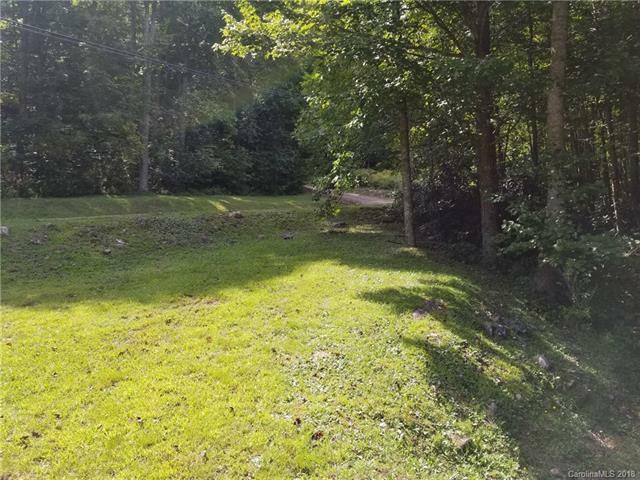 Lot 42 is one of the best lots in the entire development. The charming mountain town of Burnsville with arts, music and festivals is only a short 14 mile drive away. Hiking, fishing and other outdoor activities are minutes away. Asheville with its quirky restaurants and breweries is only 30 minutes to the south. Come see how wonderful life in the mountains can be.